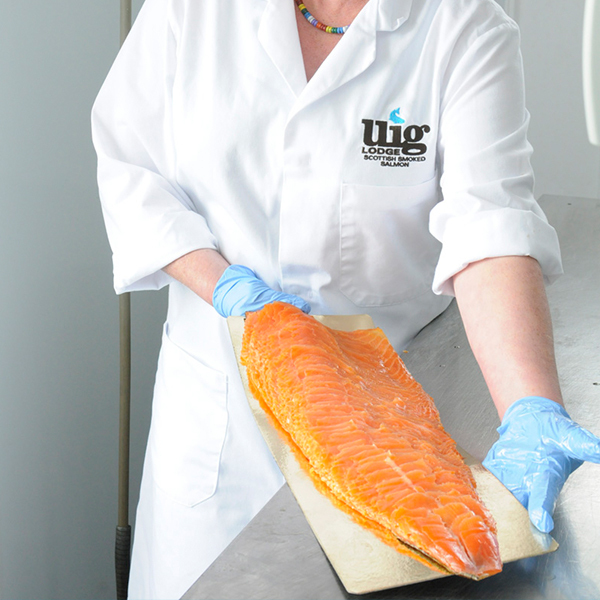 Latest news: Uig Lodge Smoked Salmon wins Speciality Producer of the Year at the 2014 Great Taste Awards! Since 1984, Uig Lodge has been hand-producing some of the finest smoked salmon that can be found in Scotland. 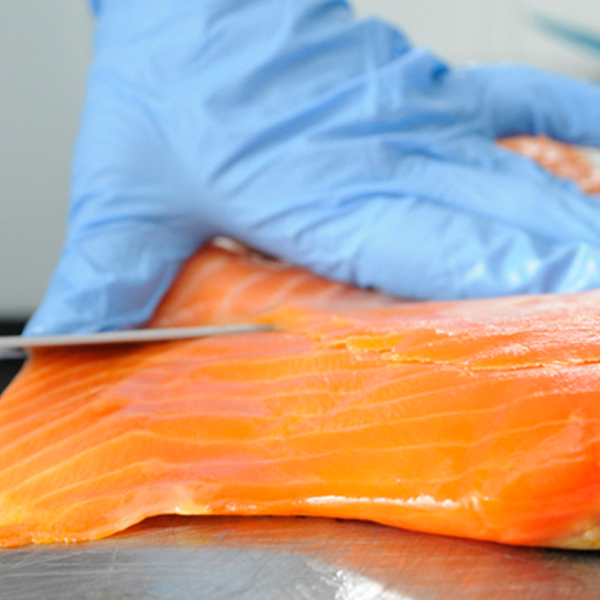 Using only prime Scottish Atlantic Salmon from RSPCA accredited farms, the smokehouse prides itself in its unique curing process which ensures that Uig Lodge smoked salmon possesses the perfect texture and delicious flavour which we know our customers prefer. Each fish is treated independently and even the prevailing weather conditions at the time of the smoke are taken into account. 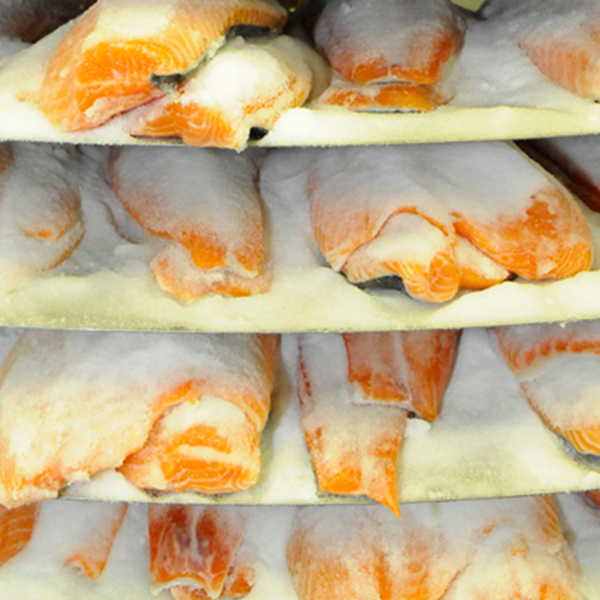 It is these small but crucial details that put Uig Lodge smoked salmon head and shoulders above the mass produced smoked salmon that it is too readily available nowadays. In 2007 all our hard work was recognised when we were awarded our first Gold Star in the Guild of Fine Food’s Great Taste Awards. In 2011 we were awarded 3 gold stars and shortlisted for a national award and we repeated this feat in 2013. Finally, on 8th September 2014, in this our 30th year, we won one of the major national awards presented by Great Taste, 'Speciality Producer of the Year' and received our first ever golden fork! As well as our smoked fish, we also offer specialist Hebridean hampers at Christmas time. 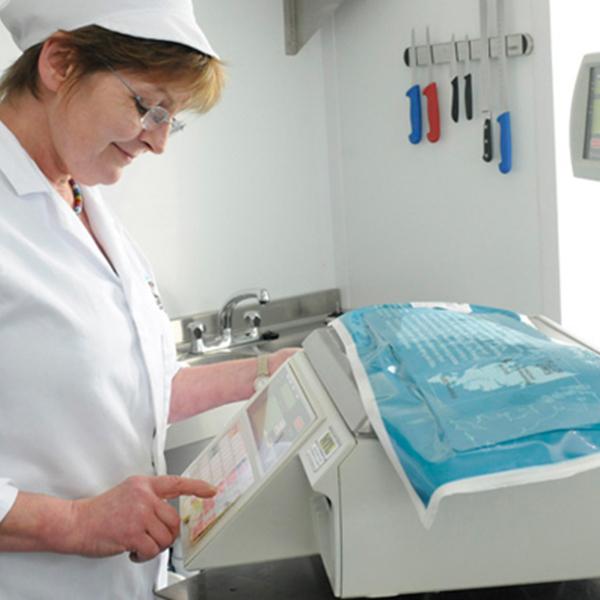 Our customer list grows year on year and as well as supplying private customers, we also supply a growing number of the UK’s most prestigious hotels, restaurants and pubs, including several Michelin starred restaurants.